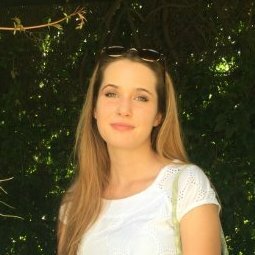 Fernanda Oliveira is a marketing guru dedicated to supporting education around the world and a MovingWorlds Institute (MWI) Fellow and graduate. The MWI is a cohort-based international experience that helps professionals transition to social impact careers. She recently used her MWI experience to go Experteering Level Up Village, a global organization that offers STEAM (science, technology, engineering, arts, and mathematics) courses for students in K-9. 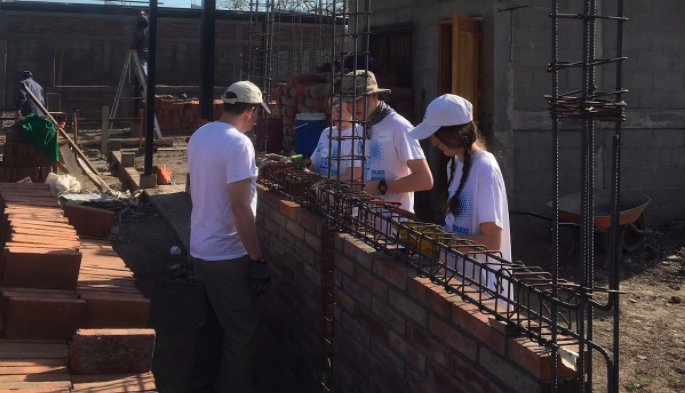 One of the unique aspects of LUV is that is also connects students with peers around the world to create more global connections. 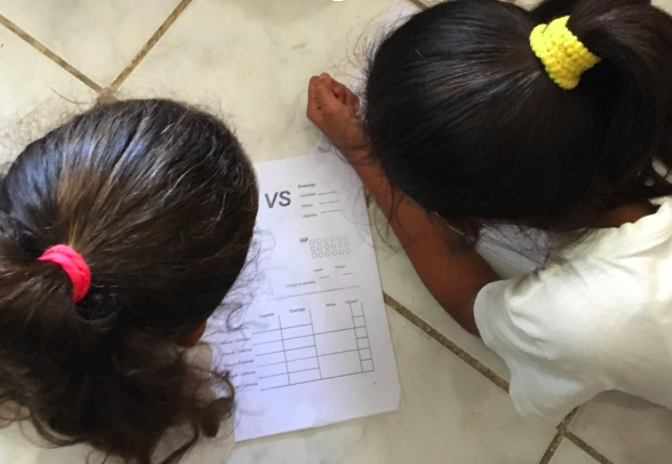 We sat down with Fernanda to hear more about her experience and learn about her day-to-day operations making an impact in education, what she learned, and how she transformed her project into a full-time position. From day one Fernanda felt welcomed and already felt a part of the amazing NicaPhoto Staff. What inspired you to “take the leap” and join the MWI? The urge to do something different and meaningful. The desire to travel abroad to learn about a new culture, meet new people and develop new skills. The need to offer my personal and professional experience in order to make an impact. The wish to learn more about nonprofits and the impact field. The call to keep working with education but in a different context. 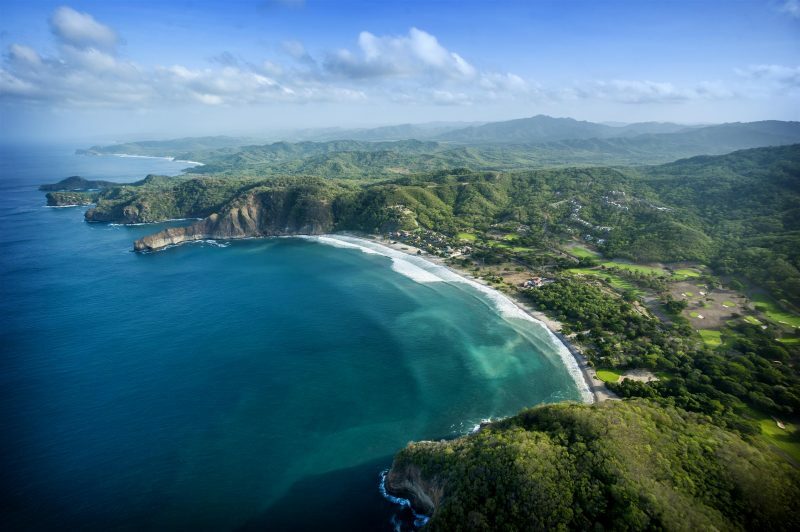 Nicaragua is a hidden gem in Central America. 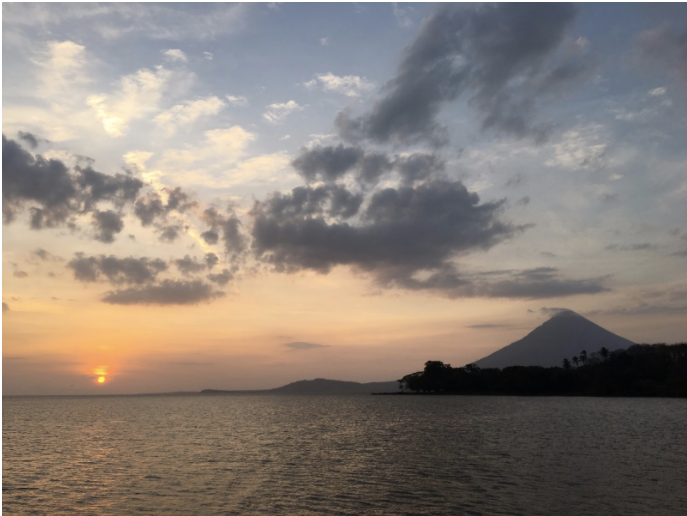 Fernanda had the chance to explore Ometepe Island, an island in the middle of a volcanic lake flanked by a volcano on each side. I was the marketing director for a private university in Belo Horizonte, Brazil. It was a job where I was able to combine two of my greatest passions – marketing and education. I was responsible for directing the marketing and corporate communications strategies for over 20,000 students on five campuses. My role was to coordinate the university-wide strategic planning and implementation for communications and marketing efforts, including branding, recruiting, student services, event planning, community and investor relations, public relations, and retention. It was a great job but it wasn’t personally fulfilling for me anymore, so I started planning a career change looking for different opportunities – and that’s when I applied to the MovingWorlds Institute. Nicaragua is the land of lakes and volcanoes. Fernanda’s favorite view: Nagarote and Momotombo volcano. I was an Experteer for Level Up Village (LUV), an education organization that develops and offers STEAM-based courses that promote one-to-one collaboration between students from around the world. I was based at NicaPhoto, a nonprofit organization in Nicaragua (which today is rated as the poorest country in Central America). NicaPhoto helps youth reach their full potential through education, arts, sports and community life. NicaPhoto is an LUV global partner and their classes allow children to learn about STEAM through global collaboration and communication. My role was to be a liaison between LUV and NicaPhoto, coordinating class schedules and offering teachers support on curriculum and translation. Based on my international field experience, I also designed a Global Partner Work and Development Program for LUV in order to help improve the relationship between Level Up Village and its global partners. My day-to-day activities included managing communication, articulating the expectations of both organizations, and translating global partner needs and capabilities to ensure everyone was operating on the same page. Apart from the LUV activities, I also offered support to NicaPhoto by organizing community service visits from US groups, designing a marketing plan, and spearheading a monthly donor program to help NicaPhoto accelerate its impact in Nicaragua. One of my activities with NicaPhoto was to assess and guide community visits from US groups. This is a Builders Beyond Borders group doing construction work at the new NicaPhoto facility. The opportunity to work cross-culturally. 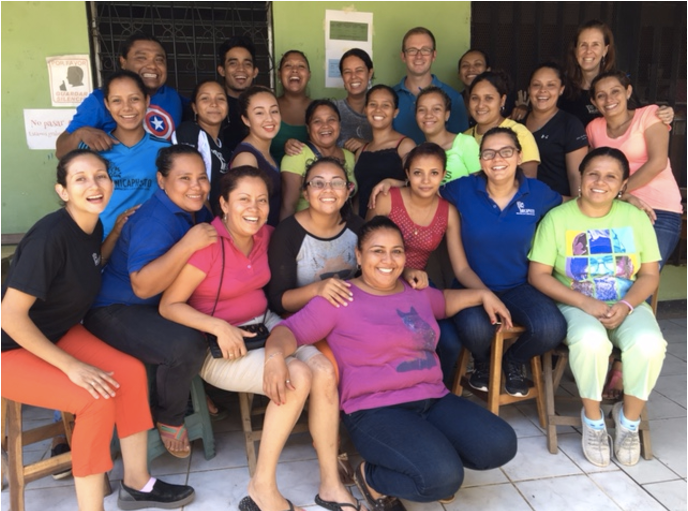 It was empowering to use my language skills and cultural expertise to connect Nicaragua and the US and create impact through this relationship. 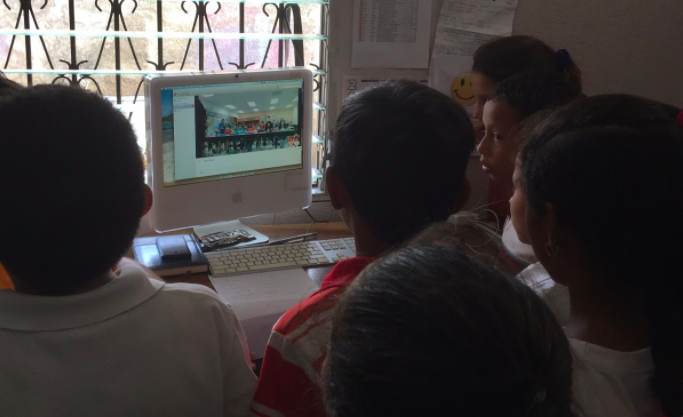 Global Communication: students in Nicaragua learn about their global partners in the US, talk about volcanos, sing songs, and learn they have a lot in common! The cohort: the chance to get to know amazing people and share an incredible journey with them. The assessment tools: they were instrumental in helping me to understand myself better and identify my strengths and blind spots. This was especially useful when working abroad in a completely new environment. The mentorship: I was fortunate to be matched with a mentor who was always available and willing to listen, guide, and help me accomplish my full potential during my experience. What was one thing you wish you knew before you joined the MWI? That everything would be so intense: the cohort, the learning, and the experience itself. I was aware that it would be an immersive experience, but I didn’t fully understand the passion and rigor until I was a part of the Institute. 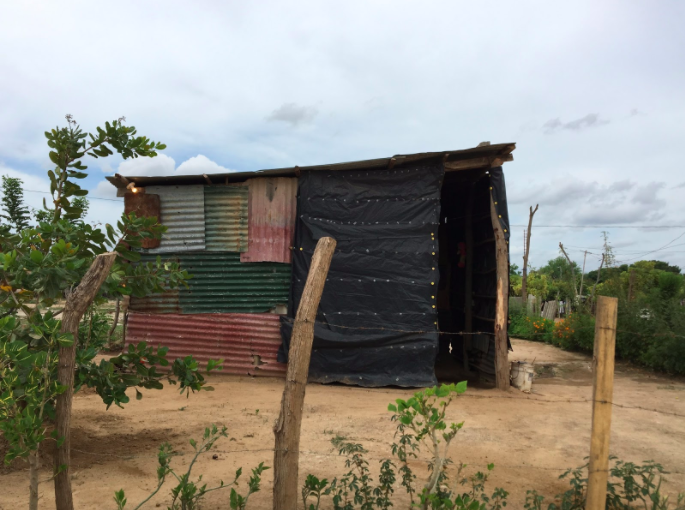 This is a typical house at Sonrisa de Dios, the neighborhood where most NicaPhoto students live. Although I have a background in Brazilian culture, I wish I knew more about Nicaragua and specifically about its history. It would help to better understand its people and their lifestyle. Take full advantage of everything the MWI offers you – books, discussions, webinars, templates: it will all be extremely helpful during your experience! Read as much as you can about the country you’re going to visit before going there. Be prepared for a life-changing experience. Be open to anything. Embrace every opportunity you have to engage with locals. The longer you stay, the more you will learn about the culture and about yourself, so if possible, extend your stay! LUV’s Game Strategists class: learning math while trying to save the planet from mean Insectivores! Did MWI and your Experteering project help you transition to another career opportunity? Yes. My experience in the field and stream of initiatives led LUV to place me in a new country with new global partners. Over the next six months, I will be a program manager based in Hermosillo, Mexico to work with various schools around Mexico and Latin America. I will be responsible to support the teachers in whatever they need in order to run LUV courses. My role is to prepare them for the process, which involves training and guiding the teachers on LUV mission, global awareness and global communication, ensuring they fully understand the purpose of STEAM-based courses. After training, I will lead follow-up meetings to verify that they understand the curriculum, activities, and schedule, being a constant support and a link with the operation team in the US. While Experteering I quickly learned that no matter how long your Experteering trip is (I was lucky to stay for 5 months!) or how much work you do, you always feel the need to do more. Other Fellows shared this sentiment, and I realized that when you’re offering your skills and pairing them with what you’re passionate about, you want to give as much as you can and your work fuels you. The bottom line is: when you do what you love and what you’re really good at, it doesn’t feel like work. 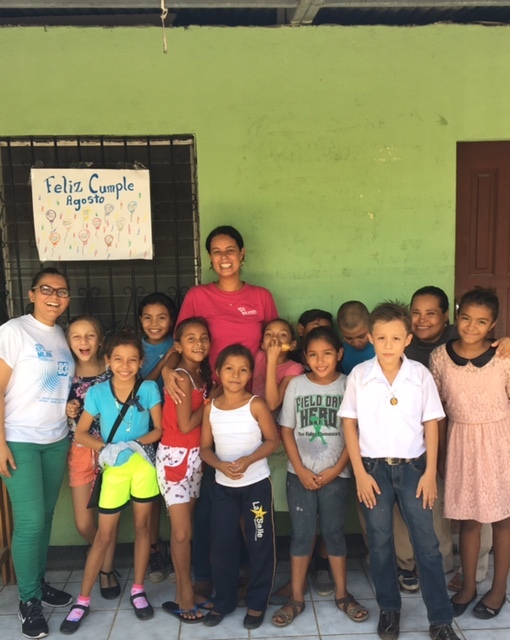 Join Fernanda in making an international impact by Experteering your skills in Central America, supporting education around the world, using your marketing skills for good, and applying to be a Fellow in the next MovingWorlds Institute.